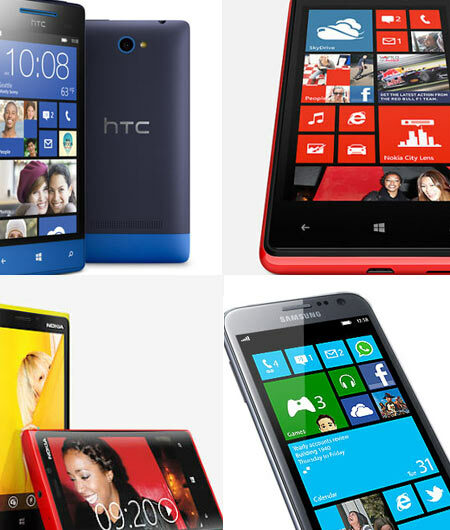 Rediff.com » Getahead » Top five Windows 8 phones worth checking out! Top five Windows 8 phones worth checking out! In a market that's saturated with iOS and Android devices, and one device is almost indistinguishable from the other -- Microsoft (once again) has tried to offer something different. 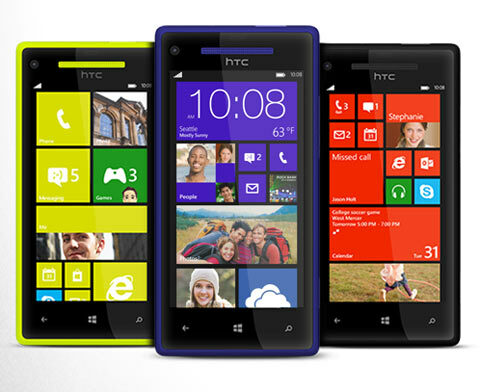 With Windows Phone 8, the Redmond crew aims to make a phone that is truly personal, and has something for everyone. As you can see from the table below, the Windows Phone 8 line up looks pretty impressive in terms of their features, but each phone has something unique to offer. The Nokia Lumia 920, Nokia's flagship WP8 device, runs the top-of-the-line hardware specifications, but packs in the PureView technology that was showcased in the 808 PureView. Nokia's also packed in an f/2.0 lens into the Lumia 920 which includes, for the first time in a cellphone, optical image stabilisation based on floating lens elements. If the preliminary tests are to be believed (and we don't see a reason not to), the Lumia 920 hands down has the best camera that's been packed into a phone, this side of the 808 PureView. On the flipside, the Lumia 920 is thick and definitely the heaviest WP8 phone in the line up. That could be attributed to the impressive camera optics and a 2,000mAh battery Nokia's packed into the body though. Sadly, it doesn't come with a micrSD slot to increase the stock 32GB storage. 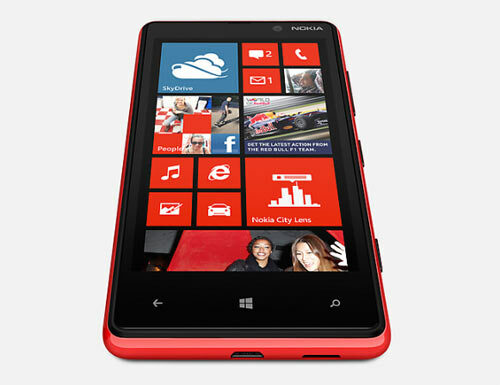 Directly competing with Nokia's Lumia 920 is the HTC Windows Phone 8X (henceforth, WP8X). 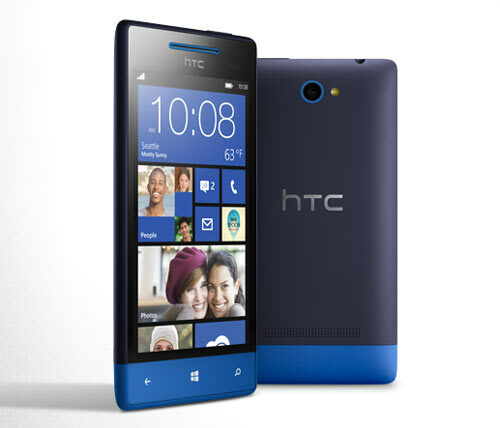 Interesting/confusing naming scheme aside, HTC's WP8X handset is extremely beautiful. Sure it may not have the brilliant camera of the Lumia 920, but it definitely beats the Finnish company's phone in terms of form factor. The 8X is deceptively thin, with gently curved back that, despite the large screen size, seems to fit into our palms like it was made just for our hands. We're almost tempted to say that we'd trade in the bulk, heft AND camera of the Nokia Lumia 920 for the sturdy and svelte HTC WP8X. 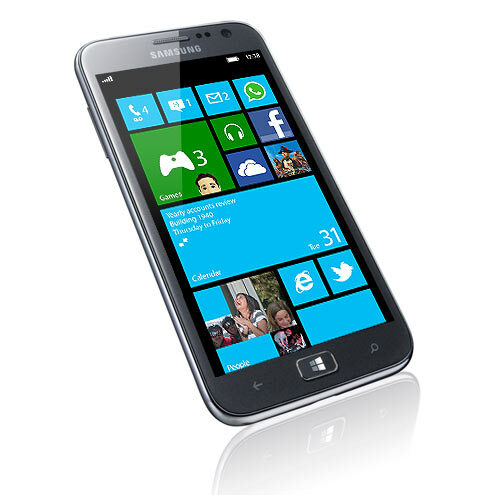 The third premium Windows Phone 8 device is the Samsung Ativ S, a 4.8-inch phone that we can swear is a borderline phablet. It's got the biggest screen size of all the phones, and the biggest battery too (2300mAh) to power that gorgeous display. It even comes in flavours of 16GB and 32GB onboard storage so you can have your pick. The icing on the cake, however, is that the Ativ S has a microSD card slot so you can pack in more music and movies onto this large device. While premium flagship devices always steal the show, there's still a lot of people who would love to have the premium features without paying the premium price. That's where the Nokia Lumia 820 and HTC Windows Phone 8S (WP8S) come in. Both the phones feature a lower screen resolution of 800x480 pixels, but the slightly smaller screen on the HTC WP8S allows it to have a better overall pixel density. 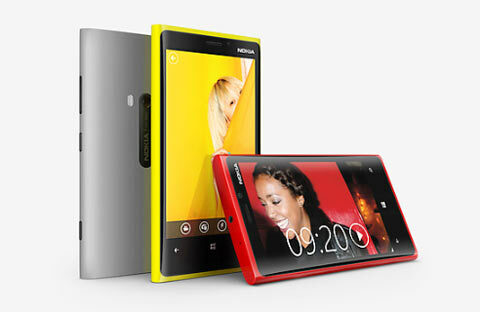 Both the phones come with microSD card slots so you can increase their stock storage capacities, which the Lumia 820 has more of (8GB vs 4GB). Then there is also the point that even though the HTC WP8S is far more gorgeous looking, it lacks a front facing camera altogether. Even though the Lumia 820's front facing shooter is a disappointing 0.3 megapixel rated, at least its something. Another feather in the Lumia cap here would be the faster processor (1.5GHz over the 1GHz in the 8S) along with double the RAM (1GB in the Lumia and 512MB in the 8S). These five phones are the first wave of Windows Phone 8 devices that should be hitting the shelves before the year ends. Other manufacturers like Huawei are expected to show off their Windows Phone 8 branded handsets around the time Mobile World Conference kicks off in February 2013. However, if you're eagerly waiting to pick up a WP 8 handset, the first wave of WP 8 devices is an excellent lineup to choose from. Need For Speed returns with a BANG!